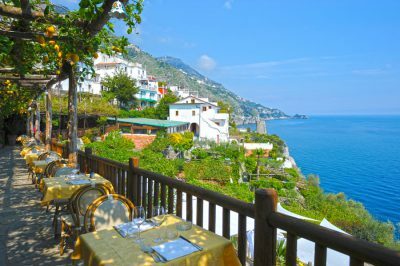 Romantic and renowned restaurant on the Amalfi Coast in Praiano with a tasty menu of fresh fish and Mediterranean cuisine! 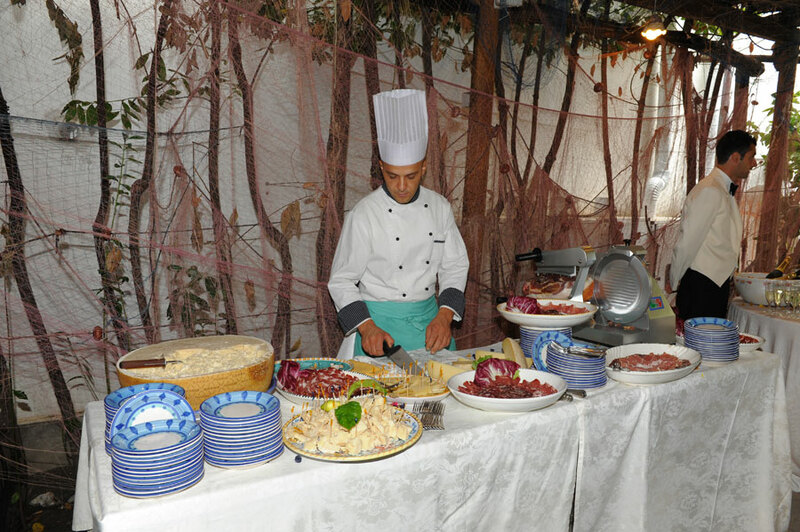 At the Hotel Costa Diva in Praiano you will find an excellent restaurant with exclusive recipes of the Amalfi Coast! 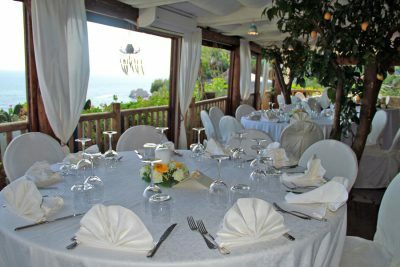 The unique atmosphere of our Restaurant on the Amalfi Coast in Praiano will delight your palate and your stay on the Amalfi Coast. 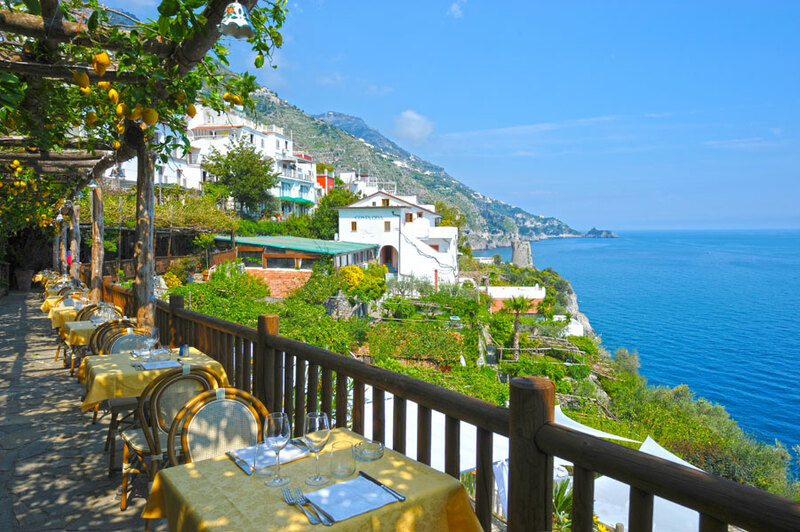 Adjacent to the Hotel Costa Diva, there is the Costa Diva Restaurant, in the heart of the Amalfi Coast. Located at the center of a large lemon grove, of over 7000 square meters, which welcomes outdoor dining rooms for summer dinner, the Costa Diva Restaurant ensures moments of relaxation combined with the tasty cuisine of Praiano and the Amalfi Coast. 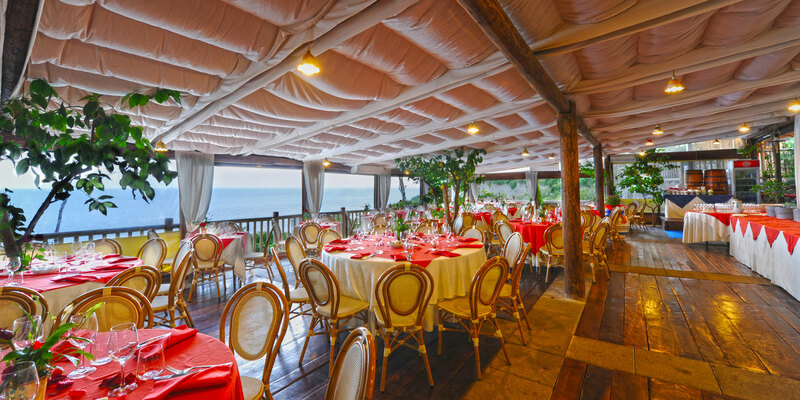 The indoor dining room of our restaurant, entirely made of ash wood, welcomes our guests in all seasons of the year, while our outdoor terraces, overlooking the enchanting sea of the Amalfi Coast, will delight your outdoor moments. 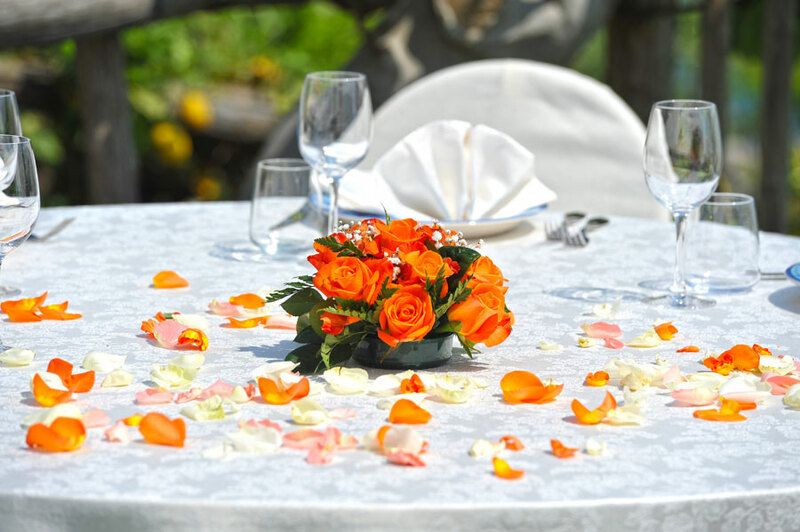 The Restaurant in Praiano, Costa Diva has a room for buffets (appetizers, appetizers, fruit and pastries) and rooms for weddings and for any other occasion that can be celebrated in our restaurant on the Amalfi Coast. The excellence of the flavors of the Amalfi Coast awaits you in the sublime dishes offered by our restaurant in Praiano! Thanks to our passion, spices and organic products are grown in our garden and used to prepare our most tasteful and refined creations, so as to taste the scents of the Amalfi Coast and Praiano even in the dishes of our restaurant: the dishes, all prepared at the moment to offer the maximum of authenticity and quality, they will be served among the orange, laurel and lemon pergolas, with vegetables picked in the vegetable garden of the Costa Diva Restaurant, or fish, always fresh, fished in the sea of Praiano and Amalfi Coast. At the Costa Diva Restaurant in Praiano, both the guests of the Hotel and the external customers will have the opportunity to taste the typical cuisine of the Amalfi Coast, tasting the specialties proposed by the chefs, accompanied by a wine list able to satisfy even the most refined. The friendly hospitality of the restaurant staff along with the typical hospitality of the Amalfi Coast will also allow guests to feel at home, discovering the dishes and traditions of Praiano with a staff that has been taking care of this work for three generations.